“Day of Slavic writing" for all Bulgarian people and personally for me - is one of the most favorite holidays. It is a national holiday. To be a Bulgarian - means to be an Orthodox Christian and to write on Cyrillic script. Our literature, our history, our cultural consciousness is based on Cyrillic script. It distinguishes us from other nations. 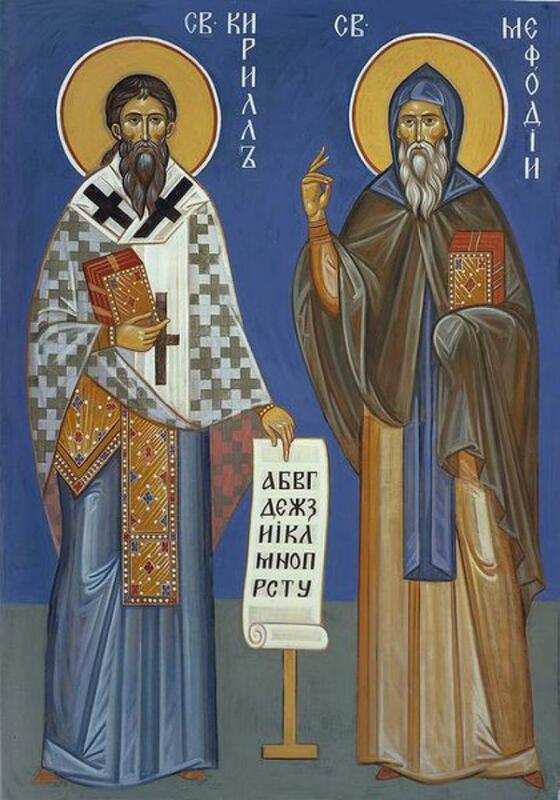 Of course, we are proud that Saints Cyril and Methodius's followers created all Slavic world's alphabet here, in Bulgaria. Our people have successfully united two worlds - the East and the West. Unfortunately, now we don't note these merits a sufficiently. We try to keep ourselves in this multicultural world. Once Russia and a Bulgaria were one Slavic nation. But we were different tribes. These people spoke one language, prayed to one God, had same traditions and values. I remember Dostoyevsky's words: "The Russian is an Orthodox Slav." People of both our countries are orthodox Slavs. I don't think that we have any disagreements. We have many misunderstandings. Some people try to make us strangers. They want us to forget our past. When people are strangers, they can't love each other. And It isn't enough to be genetically the same ethnic group. It is necessary to know and to understand each other. It resembles relations between the man and the woman. But in our cultures the orthodox love is in our DNA. Our religion teaches to love even the enemy. So, I think It is very important to know and understand each other.